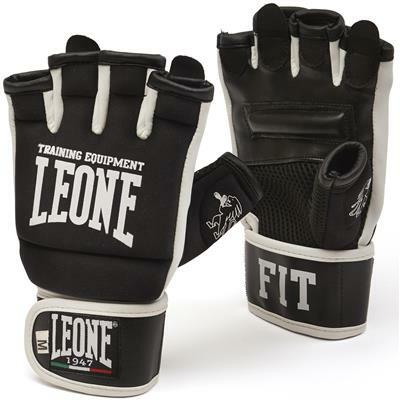 After the success of the first glove MMA dedicated to Italian Champion Alessio Sakara, Leone 1947 presents today the new "Legionarivs II", a new glove with a completely redesigned structure according to the experience and the needs of the great champion of MMA who collaborated over two years with the laboratory research & development LABoxe providing guidance and suggestions to bring the product to perfection. 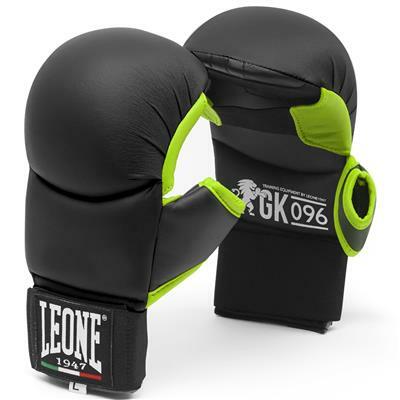 The glove is in fact composed of a double padding on the back of the hand which ensures a high level of protection and maximum freedom of movement in the offensive and defensive actions. 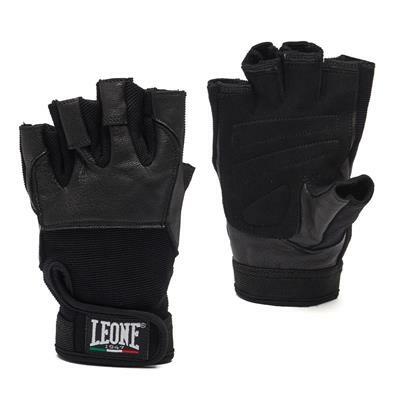 The opening and the lightening in the palm area, increase the mobility of the hand especially during grappling, implementing at the same time the air circulation. 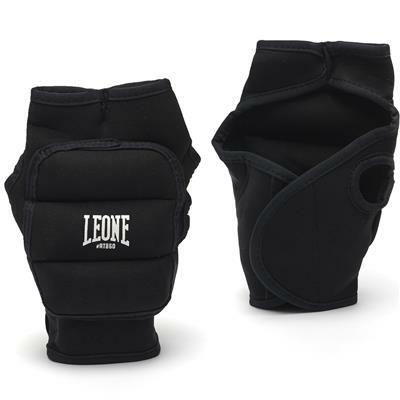 A double elastic closure with rubber insert that facilitates the grip together with decorative elements inspired by the figure of the legionary in ancient Rome, make this unparalleled product from a technical and aesthetic point of view. 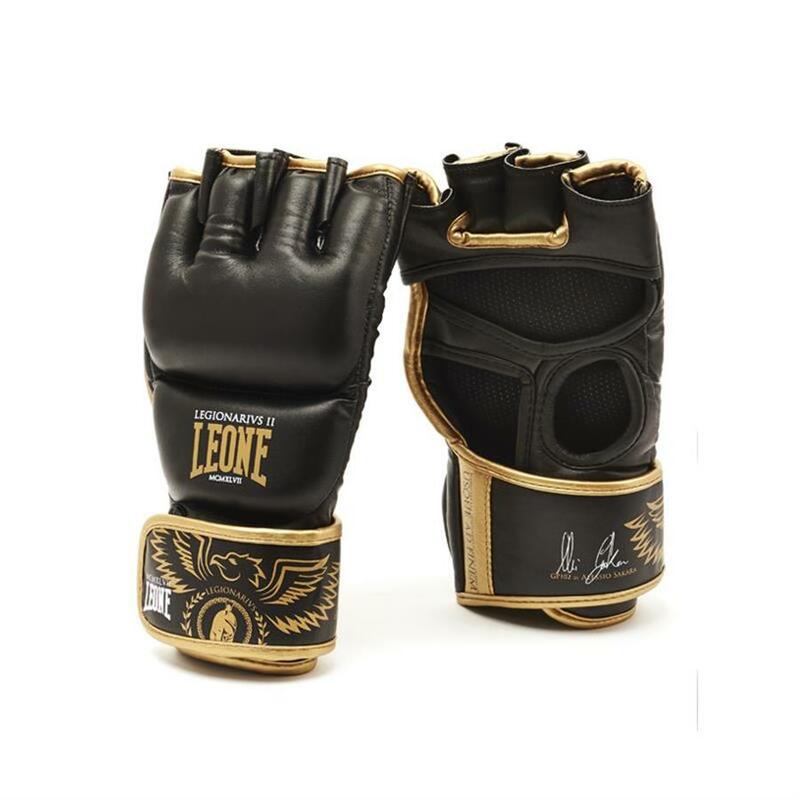 But it is the autograph of Alessio Sakara to make it a real collector's item.